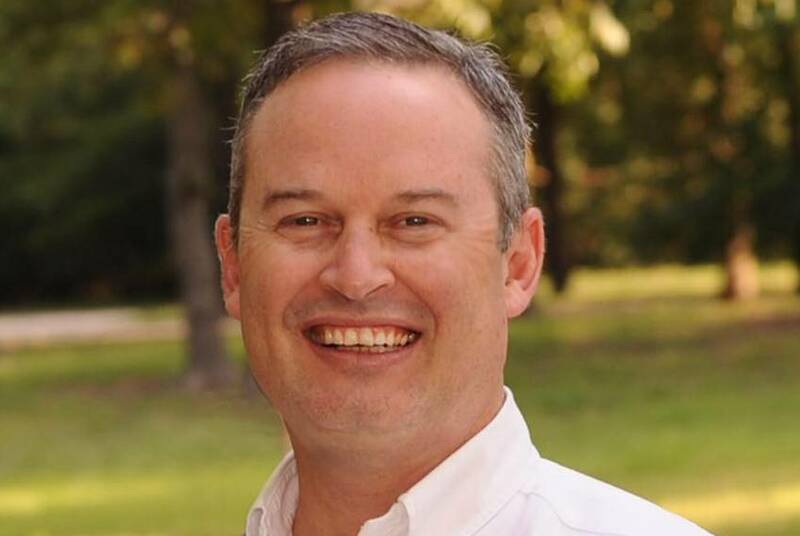 Republican Reggie Smith is poised to replace former state Rep. Larry Phillips, R-Sherman, after Smith drew no opponents Thursday in the special election for the seat. Gov. 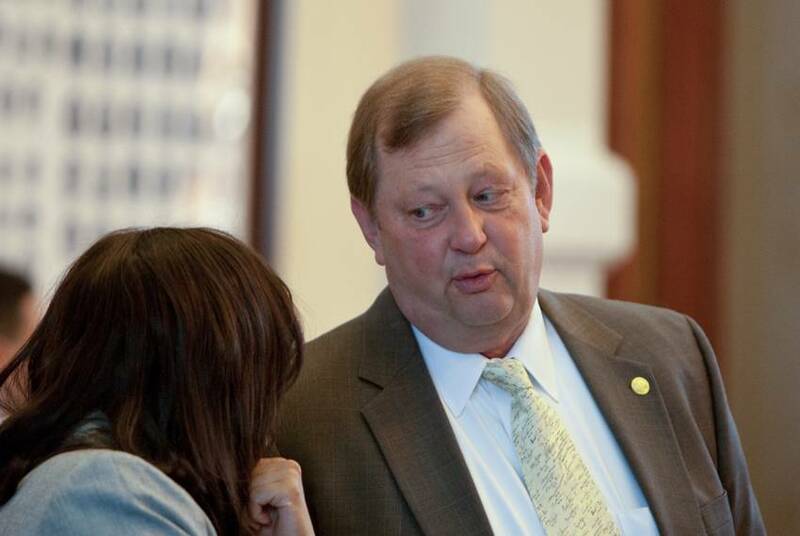 Greg Abbott has slated a Nov. 6 special election to finish the term of former state Rep. Larry Phillips, R-Sherman. 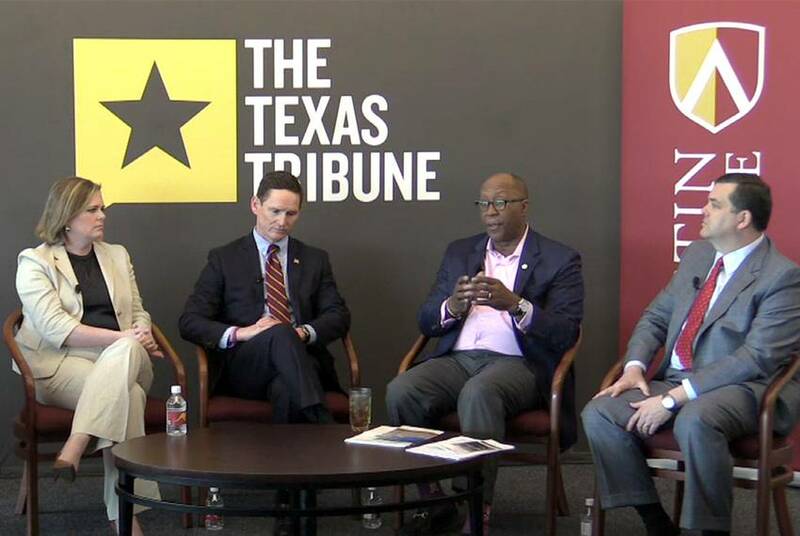 On 4/10, I talked about the future of transportation policy in Texas with Deirdre Delisi, former chair of the Texas Transportation Commission; Dallas County Judge Clay Jenkins; former U.S. Trade Representative Ron Kirk; and state Rep. Larry Phillips, R-Sherman. 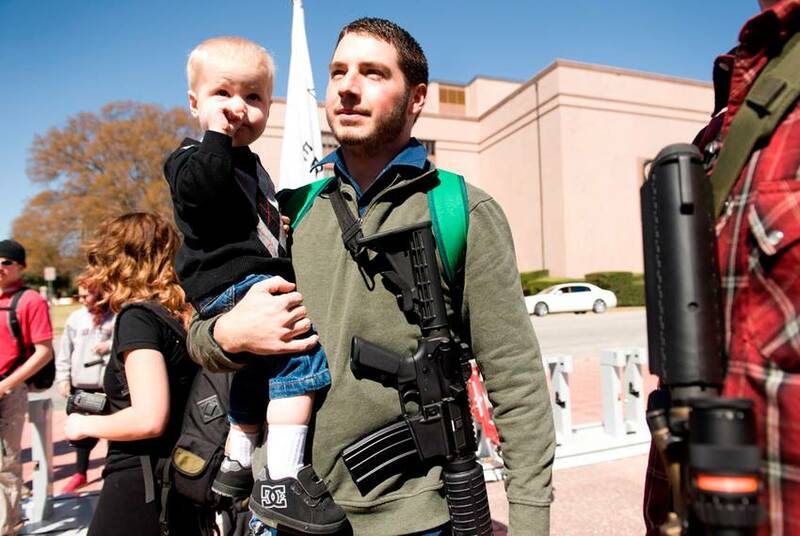 UPDATED: After a technical error caused the Texas House to delay its debate on open carry legislation Tuesday, the legislation is now cleared to go back to the full House floor on Friday. Chances are good for passage of legislation up for debate in the House today that would allow for open carry of handguns by those already with concealed carry licenses. Agents with the FBI have spoken with Health and Human Services Commission about the troubled no-bid software contract with technology firm 21CT. House Speaker Joe Straus leaned toward the familiar in filling open spots at the top of the chamber's top-tier committees. 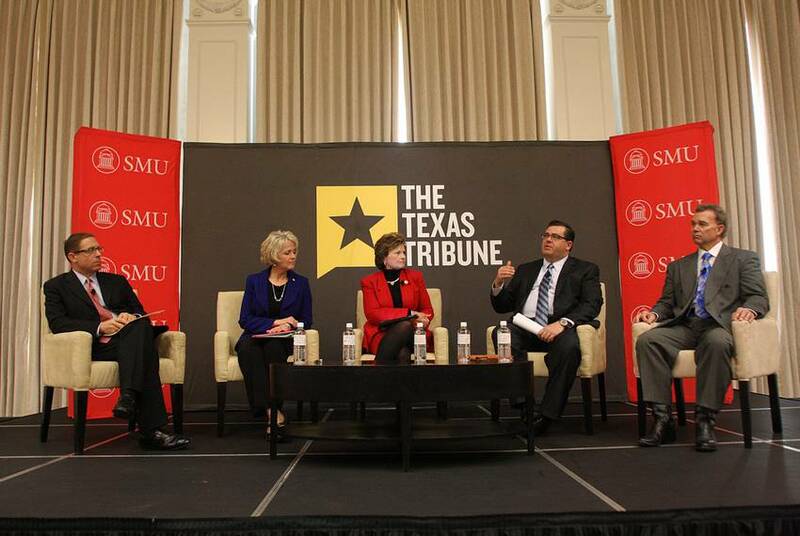 At the Trib's Oct. 17 symposium on transportation at Southern Methodist University, I sat down with four members of the House Transportation Committee: Chairman Larry Phillips, R-Sherman, and state Reps. Cindy Burkett, R-Sunnyvale, Linda Harper-Brown, R-Irving, and Joe Pickett, D-El Paso. 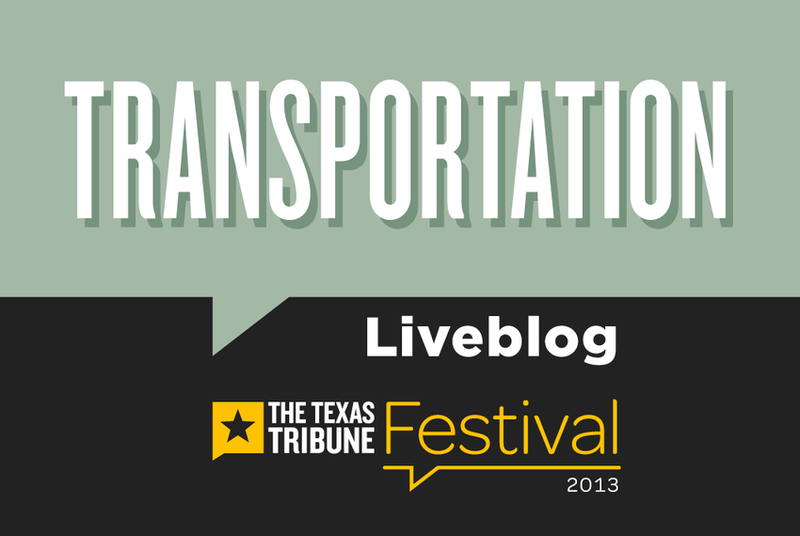 We're liveblogging this weekend from The Texas Tribune Festival's Transportation track, which features panel discussions on planning, high-speed rail, road funding and rural transportation. 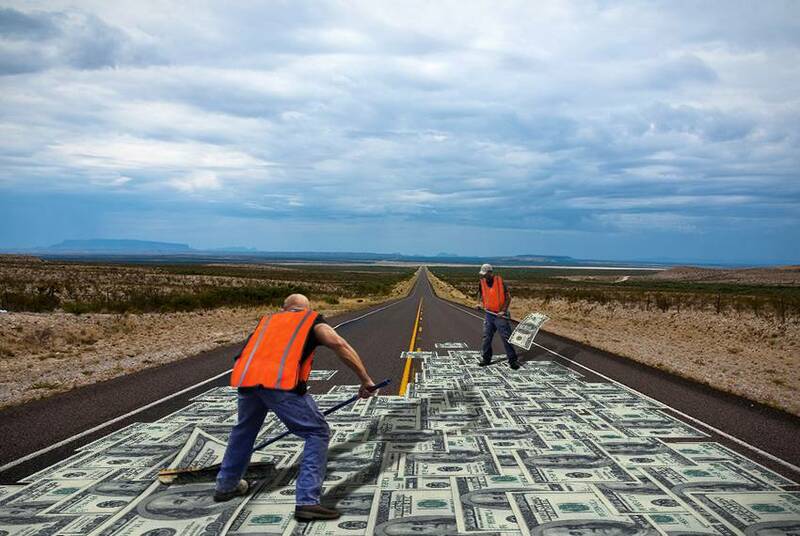 On the latest Agenda Texas, from KUT News and the Tribune: Lawmakers want to spend billions to repair the state's crumbling roads, but that's putting some Republican leaders in a bind. 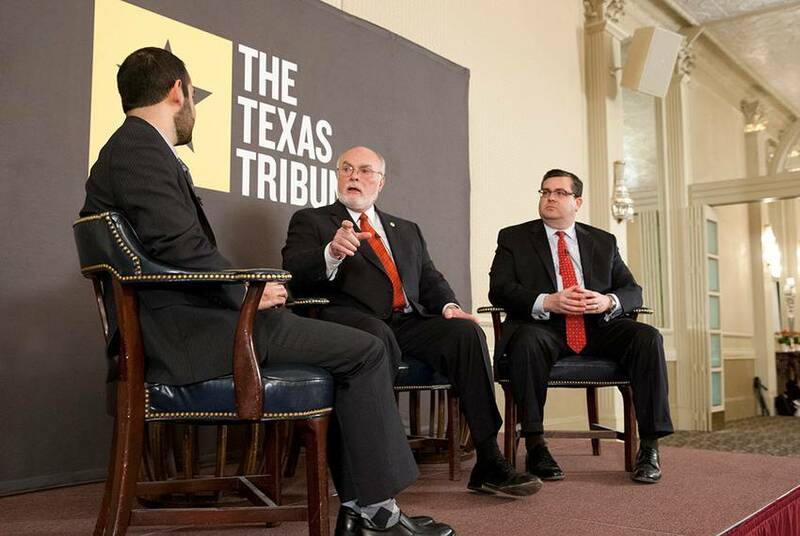 Full video of Aman Batheja's 4/4 TribLive conversation with state Sen. Robert Nichols, R-Jacksonville, and state Rep. Larry Phillips, R-Sherman. 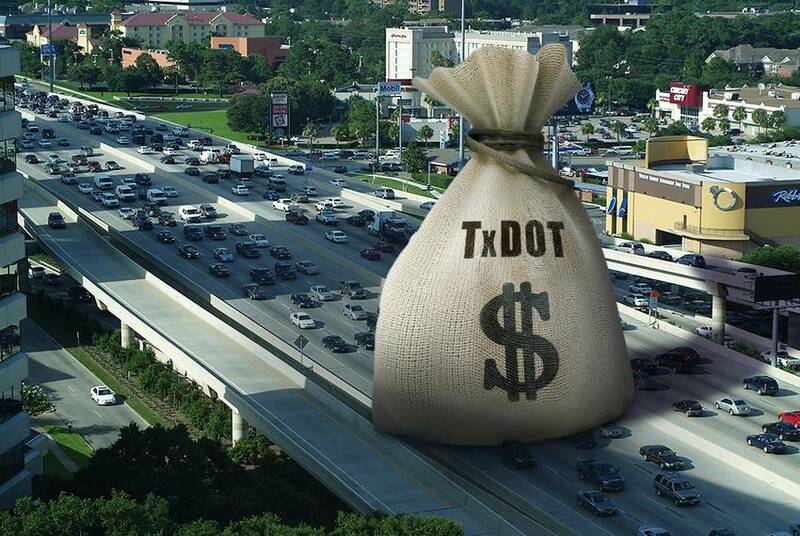 At Thursday's TribLive conversation, state Sen. Robert Nichols, R-Jacksonville, and state Rep. Larry Phillips, R-Sherman, talked about a proposal to use vehicle sales tax revenue to meet our transportation funding needs. 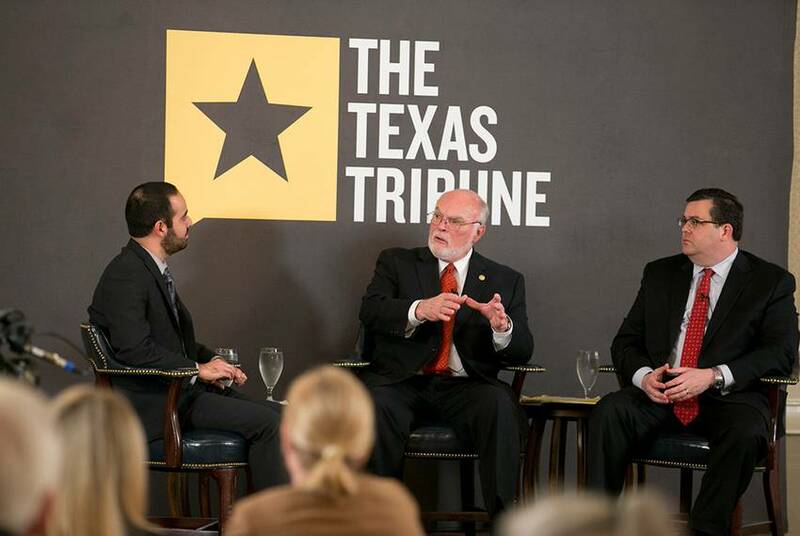 At Thursday's TribLive conversation, state Sen. Robert Nichols, R-Jacksonville, and state Rep. Larry Phillips, R-Sherman, talked about whether Texans are having “toll road fatigue” and the impact that toll roads are having on traffic congestion. 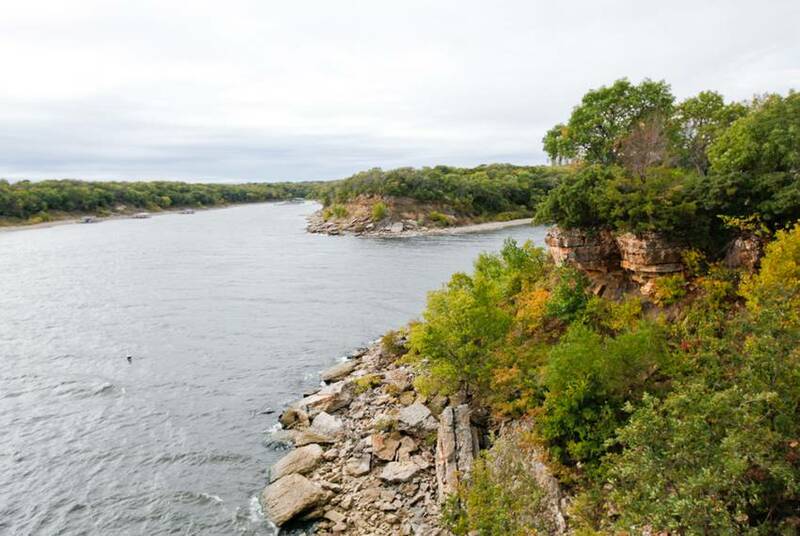 Before Iowa Vote, Perry Blasts Rivals as "Corrupt"
Gov. Rick Perry is not going down without a fight. He spent his last full day on the campaign trail in Iowa throwing furious punches at his rivals, rallying his Texas “posse” for support and pleading with voters to look past polls showing him in fifth place here. State Rep. Rob Eissler, R-The Woodlands, is a widely liked Republican chairman with a supermajority to back him up. 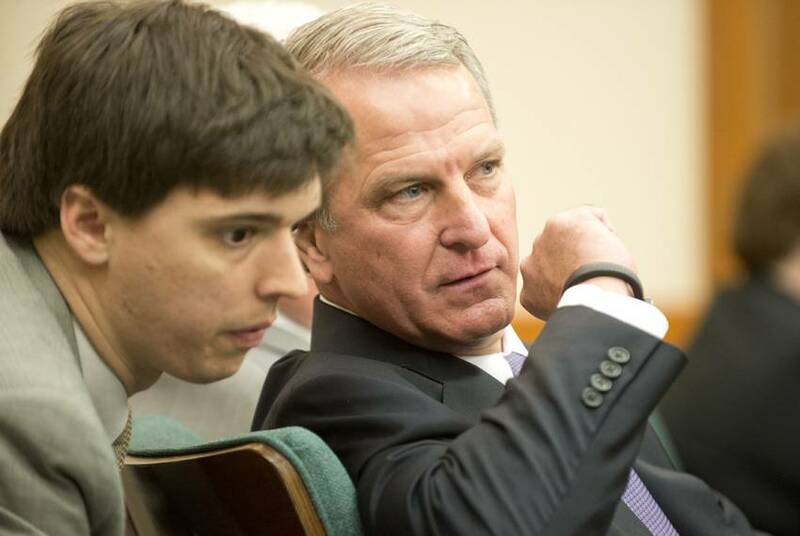 So why has his signature education bill this session, a mandate relief package for school districts, stumbled so badly? 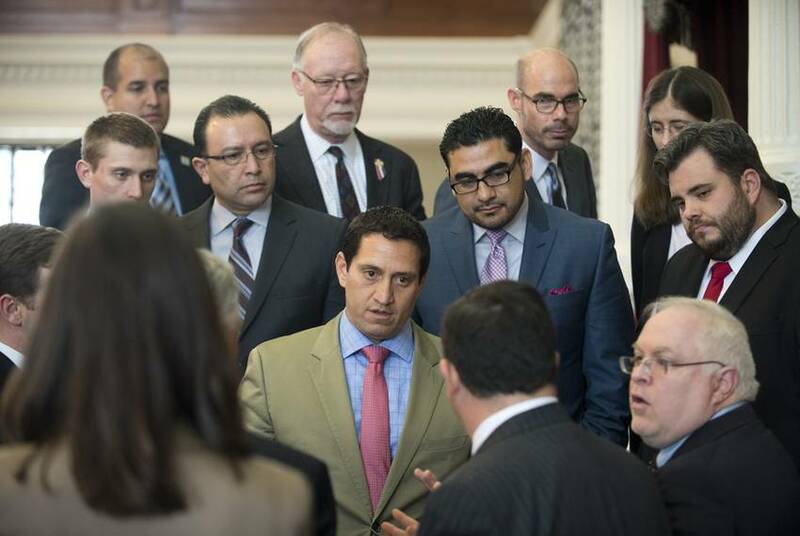 Lawmakers in the House took a second swing at state Rep. 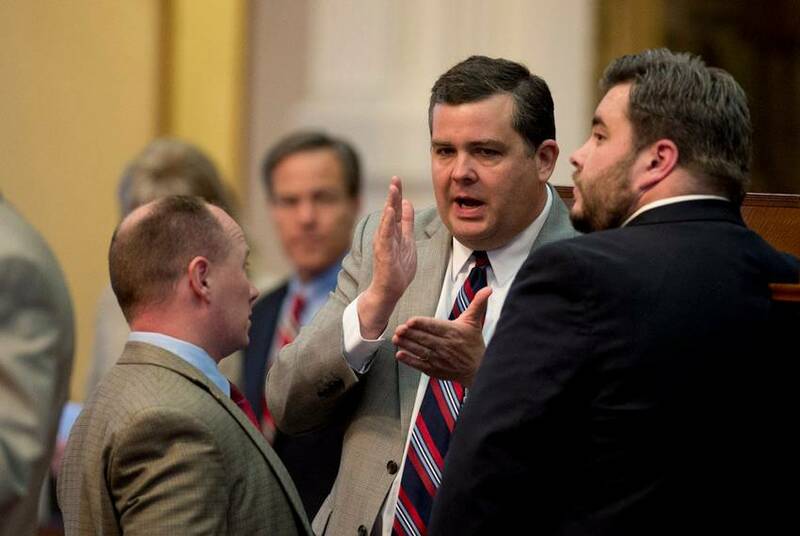 Rob Eissler's school mandate relief bill late Friday night. And once again, they whiffed.